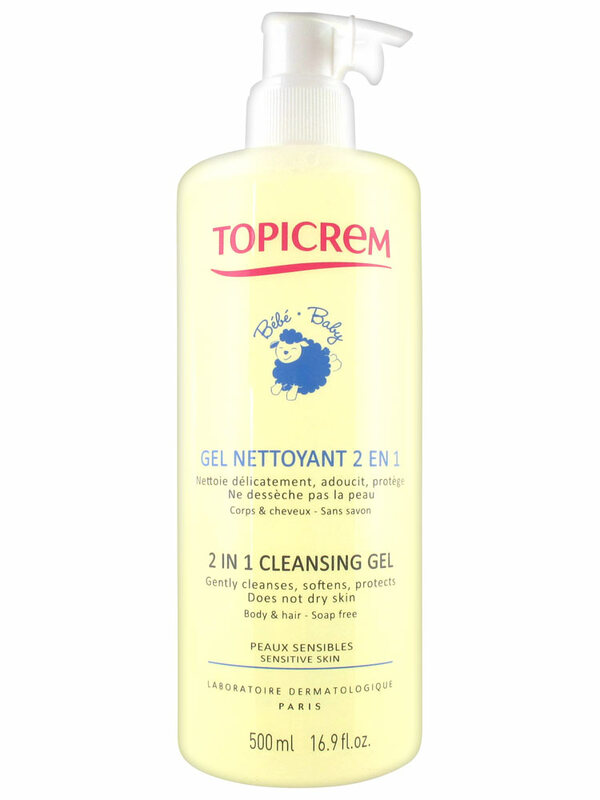 Topicrem Baby 2 in 1 Cleansing Gel 500ml has been specially created to gently clean, the body and hair of infants, babies and young children in one simple step thanks to its soap-free and alcohol-free formula. Tested under dermatological control, its hypoalergenic formula, enriched with orange blossom floral water neither dries out the skin nor stings the eyes. 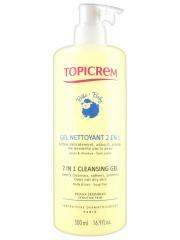 Apply to damp skin and hair,gently work up a lather and rinse thoroughly. Dry delicately without rubbing not forgetting the folds of the skin. Indication: Daily cleansing of infant, baby and child. Amazing helps my boy eczema!! Brought this product for my son who is just who 3 months old. Whenever we shower him his skin is smooth. Therefore, would recommend it to anyone who has a newborn. Think the product is packaged very well as it is practical to use. Product is light and got a subtle hint of orange, great for sensitive skin as its used for my 4 yr old . I use this for my baby eczema prone skin and I think it's helping.